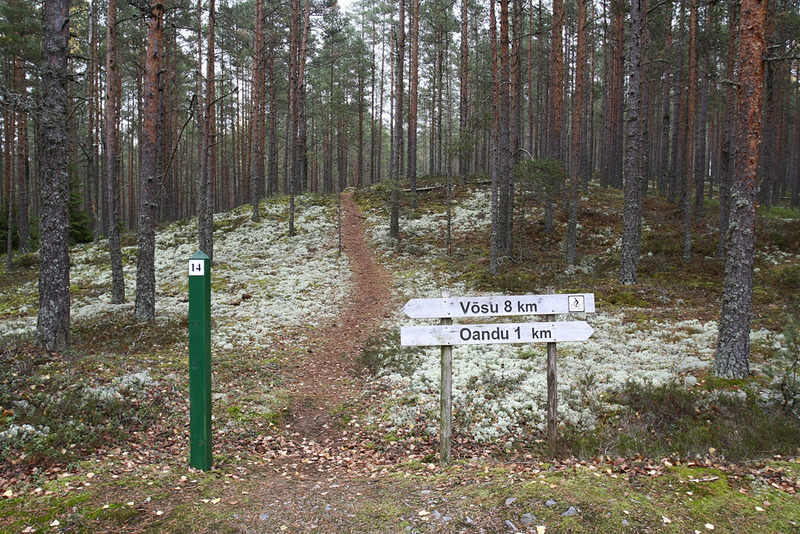 Oandu–Võsu hiking trail constitutes the first section of the RMK Hiking Route Oandu-Aegviidu-Ikla. The hiking route runs through the primeval forests of the former Oandu–Koljaku Nature Reserve on the prehistoric Seljaku road. 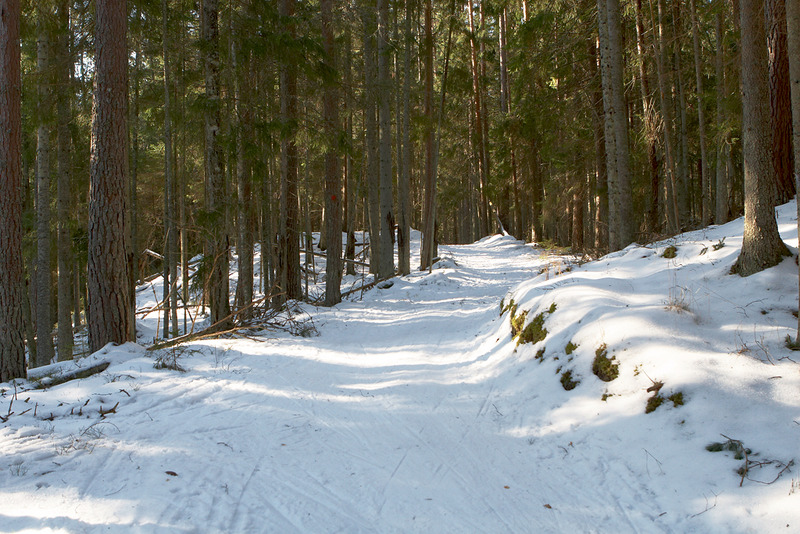 The trail is passable on foot and by bicycle. Sights The trail runs along the prehistoric Seljaku road, through the primeval forests beneath Koljaku–Oandu terrace. Diverse landforms and forest communities. 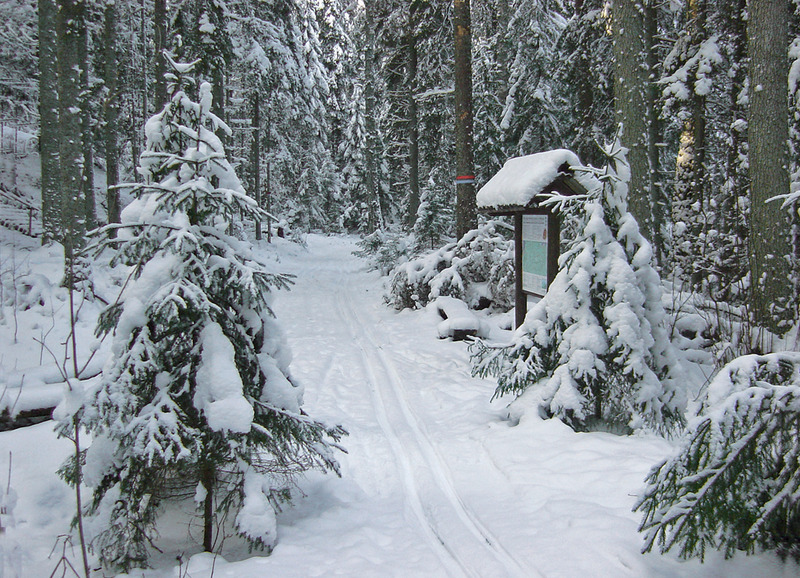 Winter accessibility Cross-country ski track in winter. 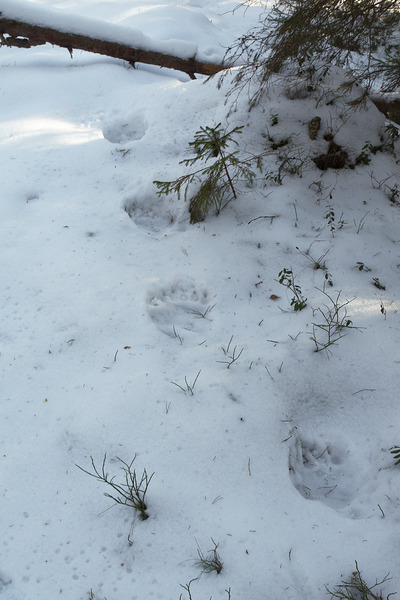 For walkers: please do not break up the tracks! Driving directions Drive 73 km on Tallinn– Narva road (E20), turn left at Viitna (sign 17 km to Võsu). 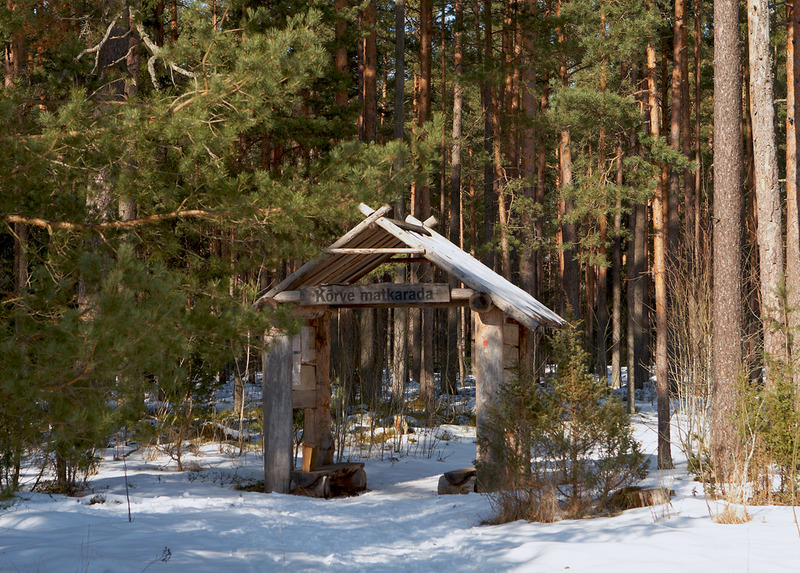 Drive 6.5 km on Viitna–Võsu road to the Palmse village, turn right (sign 6 km to Sagadi). 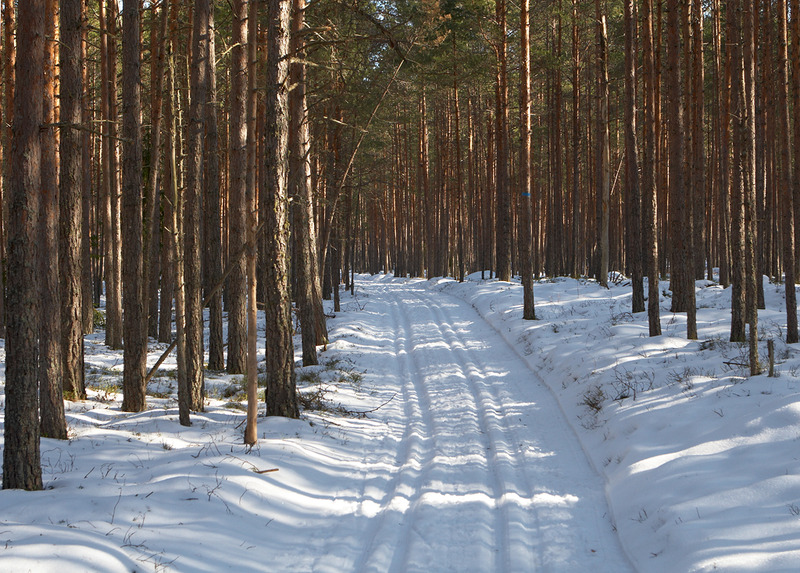 Drive on Palmse–Sagadi road, cross Rakvere–Haljala road (sign 2.5 km to Sagadi manor) and drive to Sagadi Manor. 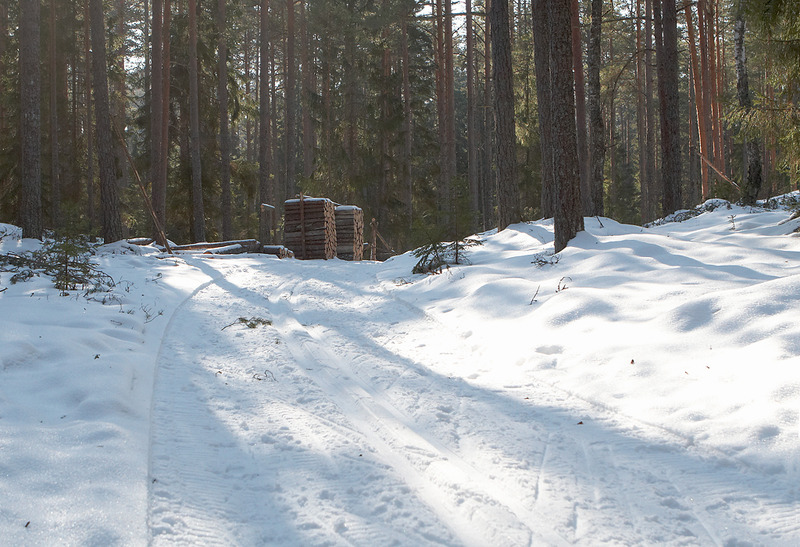 Turn left there (sign 5 km to Altja fishing village), drive 3 km on Sagadi–Altja road and pass the RMK Oandu campsite. 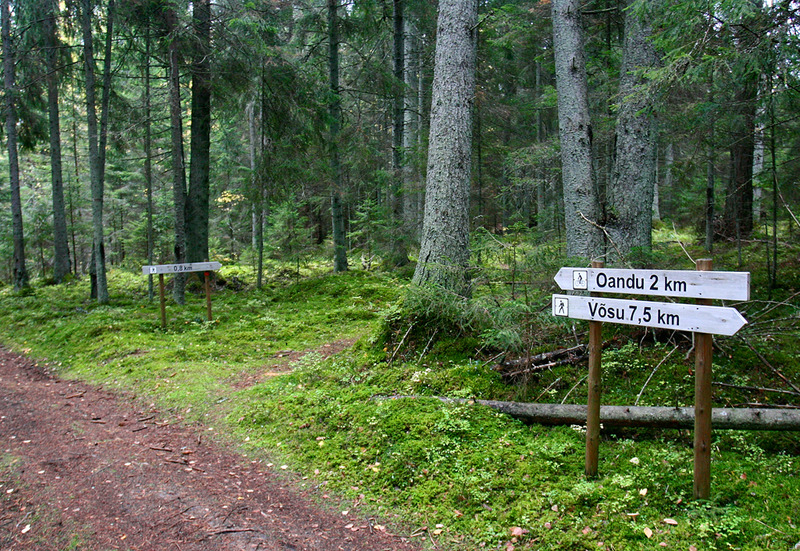 Drive 150 m and turn right at the roadside sign of Oandu Nature Centre and drive to the parking area. The trail starts from the parking area.